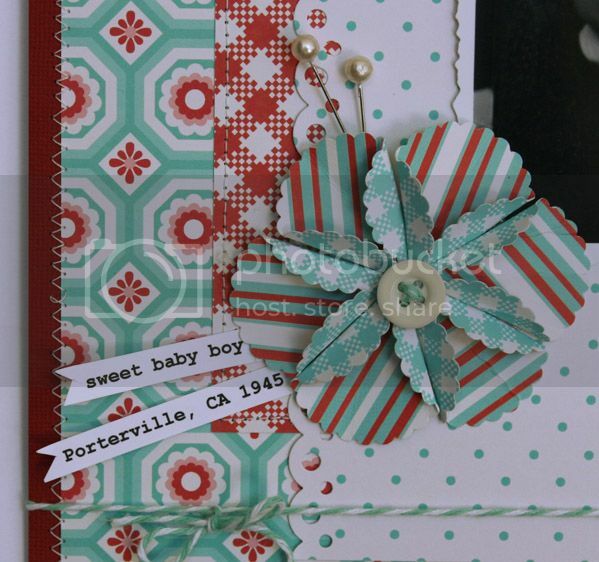 I'm Guest Blogging today over at Broken Treasures with this layout! Stop by and say hello, and check out the tutorial for this fun and easy to make flower! Beautiful layout, Mary Ann!! I love that gorgeous flower and the colors you used on this one! Nice vintary feel to this layout. Love your flowers. I am always so amazed at your heritage layouts. So beautiful!